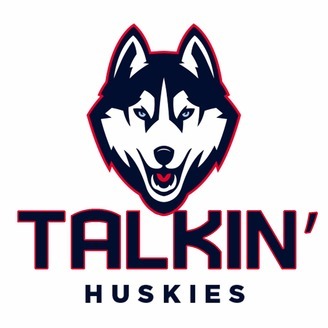 We're two UConn fans and we're talking all things Huskies. Weekly episodes with game recaps, reactions, breakdowns and hopefully very little heartbreak. Hosted by Jake Storiale and Katie Sharp. Final four season and this is April. Katie and Jake break down the keys to the two wins against UCLA and Louisville. Upcoming "Game of the Year" as dubbed by Jake against Notre Dame which decides who will play Oregon/Baylor in the finals. 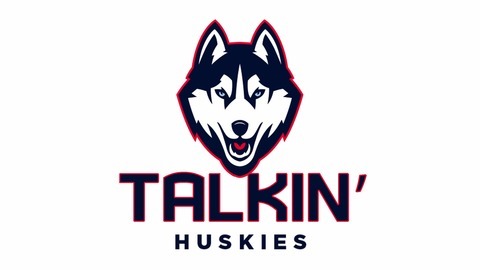 Let's go Huskies.